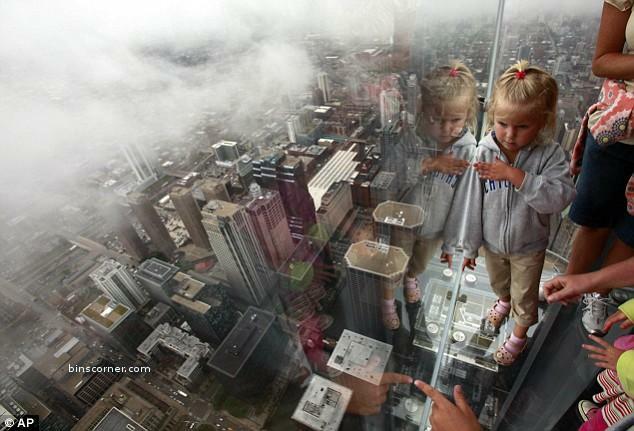 In world, there are many mountains to climb, some of them still seem insurmountable. All mountains, no matter how tall and imposing, are climbed one step at a time. 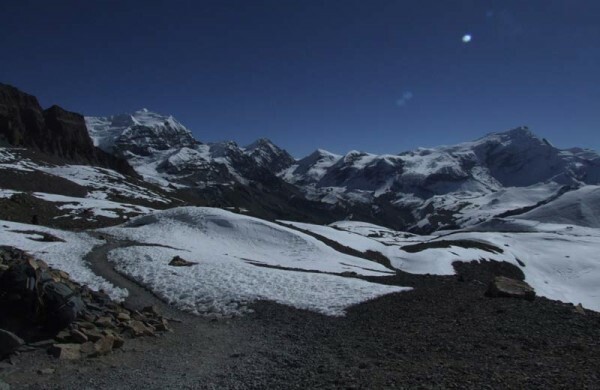 Kawagebo Mountain is the highest mountain in the Chinese province of Yunnan. 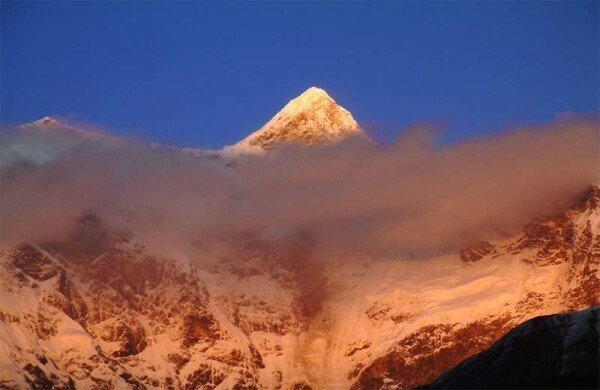 Kawagarbo is one of the most sacred peaks in the Tibetan world. 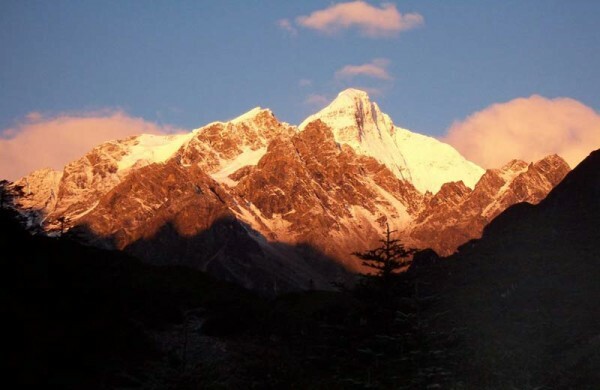 Gongga Mountain is the highest mountain in Sichuan province, China. 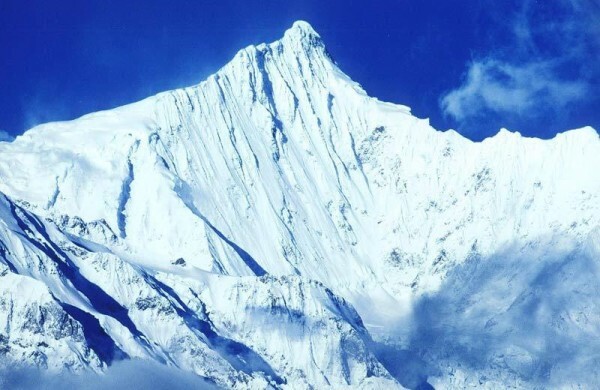 Situated in the Daxue Shan mountain range, part of the Hengduan mountainous region, Mount Gongga is the easternmost 7,000 metres (23,000 ft) peak in the world and the third highest peak outside of the Himalaya/Karakoram. Annapurna is a section of the Himalayas in north-central Nepal that includes 8,091 m (26,545 ft) Annapurna I, thirteen additional peaks over 7,000 m (22,970 ft) and 16 more over 6,000 m (19,690 ft). 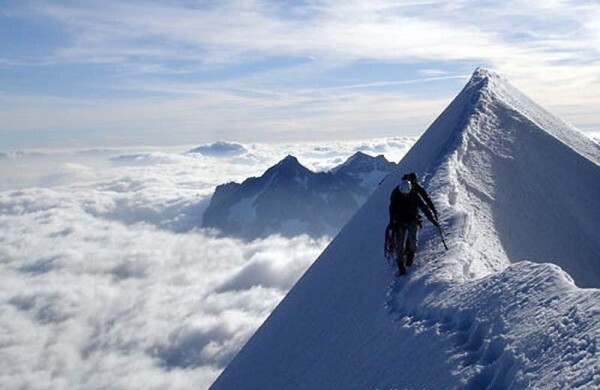 The Annapurna peaks are among the world’s most dangerous mountains to climb. 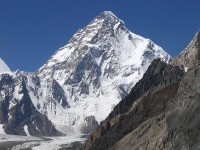 K2 is the second-highest mountain on Earth, after Mount Everest. 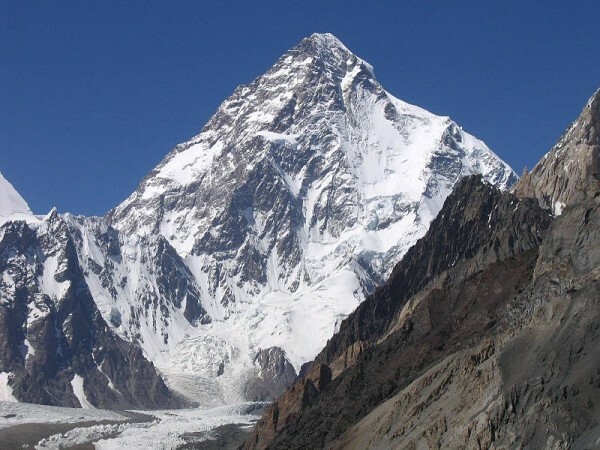 With a peak elevation of 8,611 m (28,251 feet), K2 is part of the Karakoram Range, and is located on the border between Baltistan, in the Gilgit–Baltistan region of Pakistan, and the Taxkorgan Tajik Autonomous County of Xinjiang, China. It is more hazardous to reach K2 from the Chinese side; thus, it is mostly climbed from the Pakistani side. Namcha Barwa is in an isolated part of southeastern Tibet rarely visited by outsiders. It stands inside the Great Bend of the Yarlung Tsangpo River as the river enters its notable gorge across the Himalaya, emerging as the Dihang and becoming the Brahmaputra. 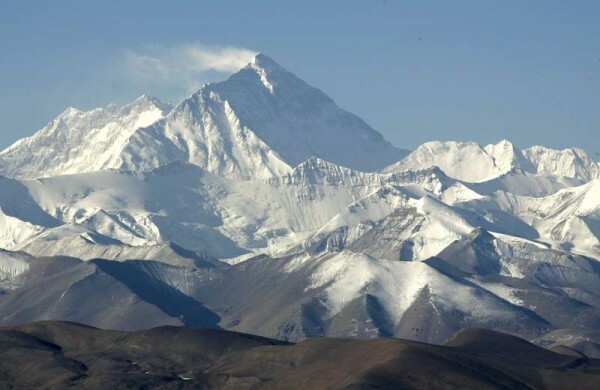 Mount Everest is the Earth’s highest mountain, with a peak at 8,848 metres (29,029 ft) above sea level and the 5th tallest mountain measured from the centre of the Earth. It is located in the Mahalangur section of the Himalayas. The international border between China and Nepal runs across the precise summit point. Kanchenjunga is the third highest mountain in the world, with an elevation of 8,586 m (28,169 ft) and located along the India-Nepal border in the Himalayas. 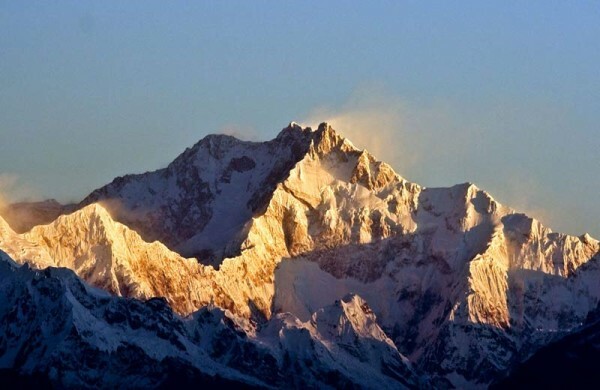 Kangchenjunga is also the name of the surrounding section of the Himalayas and means “The Five Treasures of Snows”, as it contains five peaks, four of them over 8,450 m (27,720 ft). 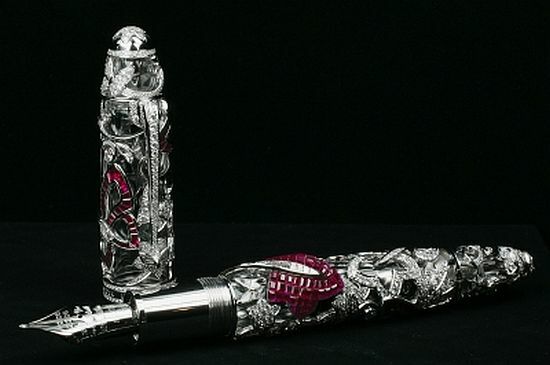 The treasures represent the five repositories of God, which are gold, silver, gems, grain, and holy books. Eiger Mountain is a mountain in the Bernese Alps in Switzerland. It is the easternmost peak of a ridge crest that extends across the Mönch to the Jungfrau at 4,158 m. The northern side of the mountain rises about 3,000 m (9,800 ft) above Grindelwald and other inhabited valleys of the Bernese Oberland, and the southern side faces the deeply glaciated region of the Jungfrau-Aletsch, covered by some of the largest glaciers in the Alps. Mount McKinley in Alaska, is the highest mountain peak in the United States and in North America, with a summit elevation of 20,320 feet (6,194 m) above sea level. 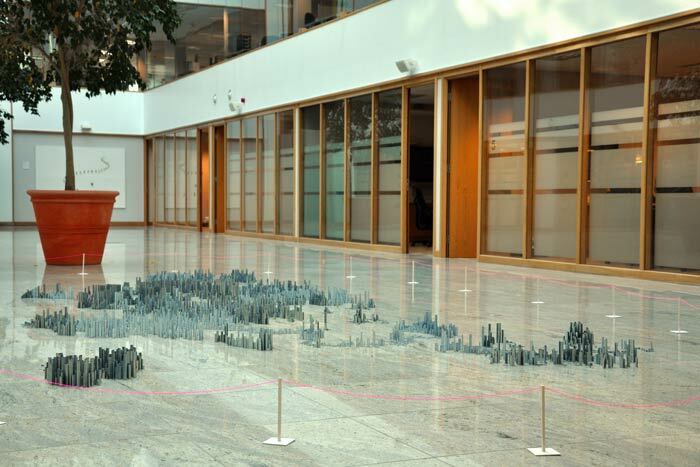 Measured base-to-peak, it is the tallest mountain on land. 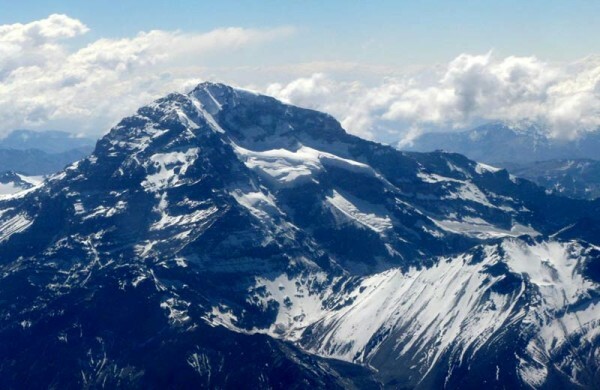 Measured by topographic prominence, it is the third most prominent peak after Mount Everest and Aconcagua. 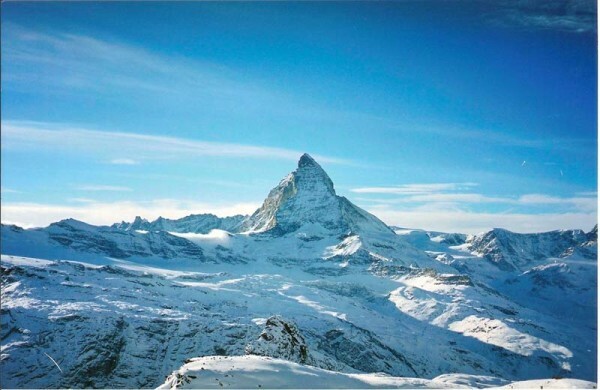 Matterhorn is a mountain in the Pennine Alps on the border between Switzerland and Italy. 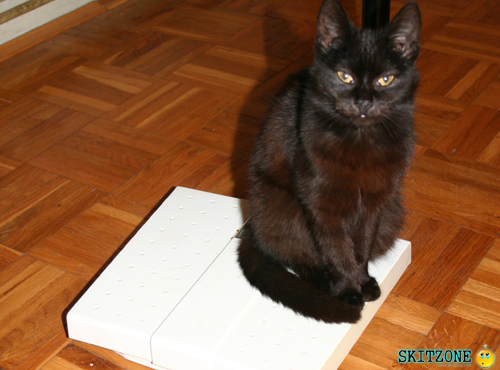 It’s summit is 4,478 meters (14,690 ft) high, making it one of the highest peaks in the Alps.